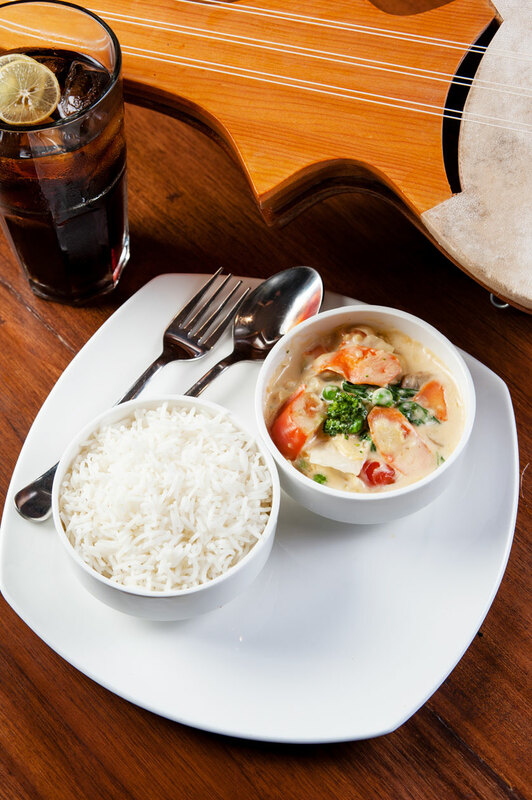 The north east of India is a treasure trove of multiple tribes and cultures, each one with its own delicious cuisine. For many who think ‘momo’ and ‘chow’ are the only gems this area has to offer, try the following and rest assured you will be addicted. 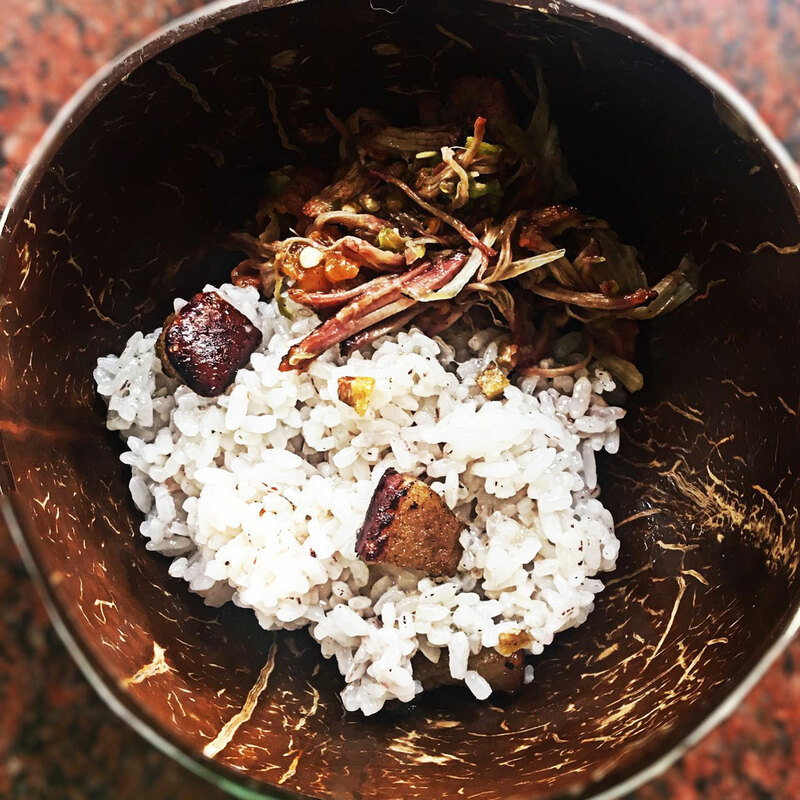 Datchi (Sikkim/Arunachal) is a borrowed dish from Bhutan, but north eastern states like Sikkim and Arunachal have their own version using local produce. 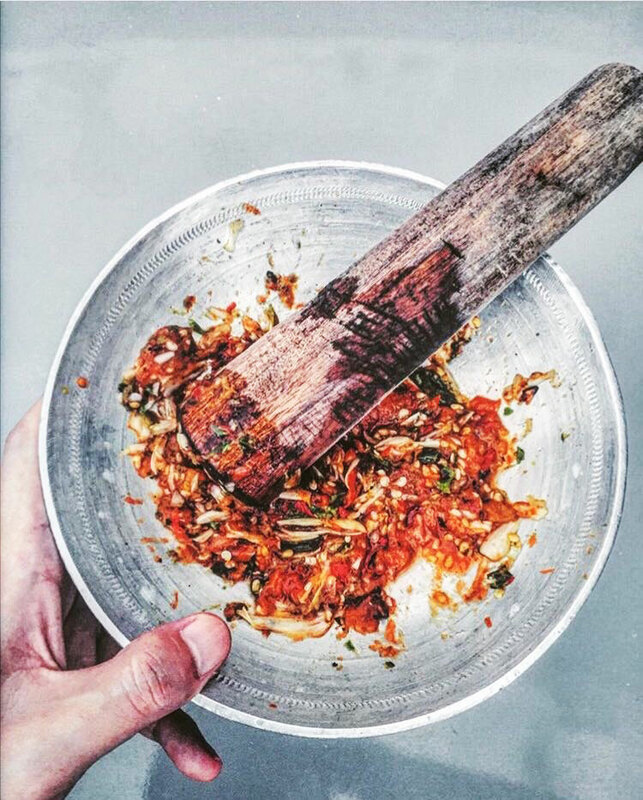 Traditionally the Ema Datchi is a fiery pungent dish using whole chilies and local fermented yak cheese. The north east versions have beef and potato and are runnier in texture than the original. Try it at Yeti – The Himalayan Kitchen in GK2. Tongba and Zutho (Sikkim/Nagaland) are both local organic liquors and a must try during any festive occasion in this region. 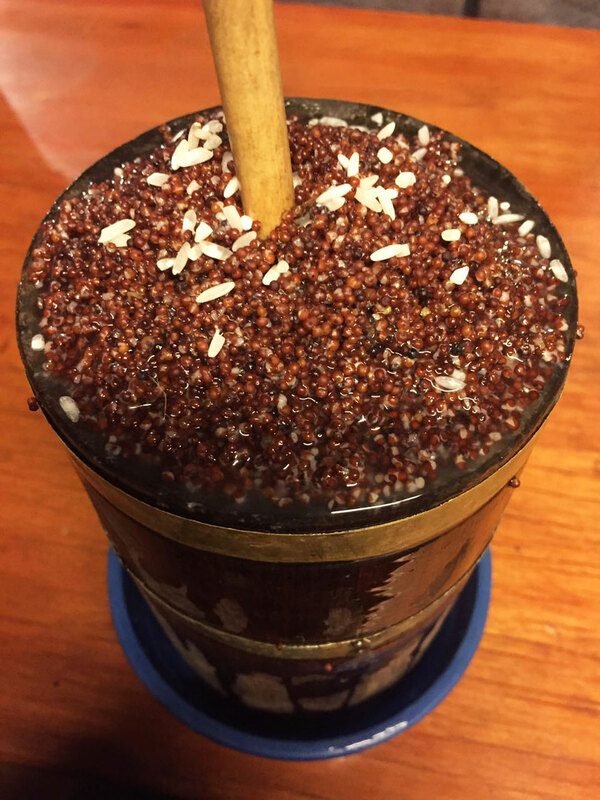 Tongba hails from Sikkim and is a mixture of fermented millet over which hot water is poured and a straw is inserted to get instant alcohol! Zutho is a rustic rice wine famous from Nagaland that is made from fermenting rice. Try Zutho at Dzukou Tribal Kitchen in Hauz Khas. 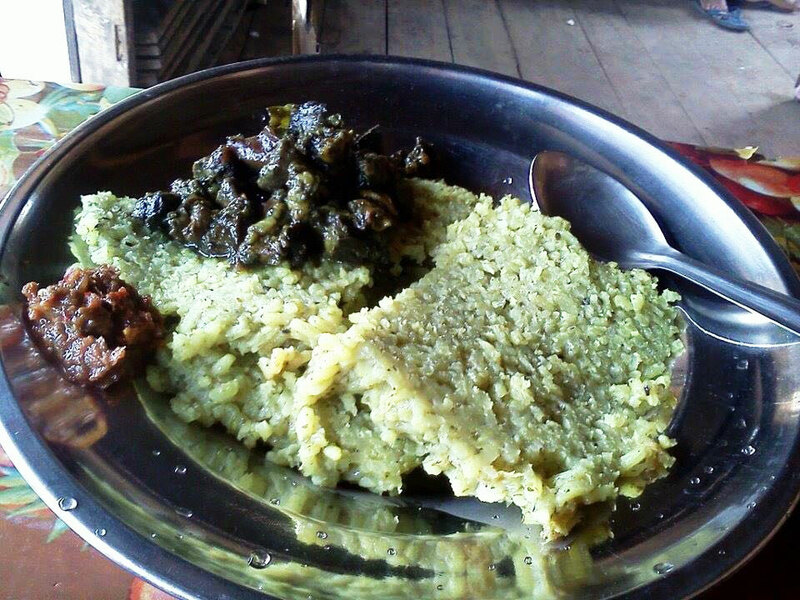 Tungrymbai (Meghalaya) is the famous chutney from Meghalaya that is the star of most of the thalis. It uses the soy bean in a fermented form along with sesame, chilies, pork, ginger and garlic, and tastes best with rice. Try it at Delhi Haat’s Meghalaya stall. 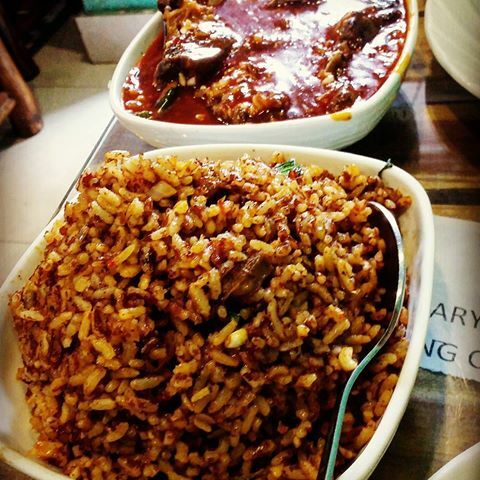 Jadoh and Dohkley (Meghalaya) Not for the faint-hearted, Jadoh is a rice dish traditionally cooked with chicken blood, in modern times it can be replaced with chicken stock. 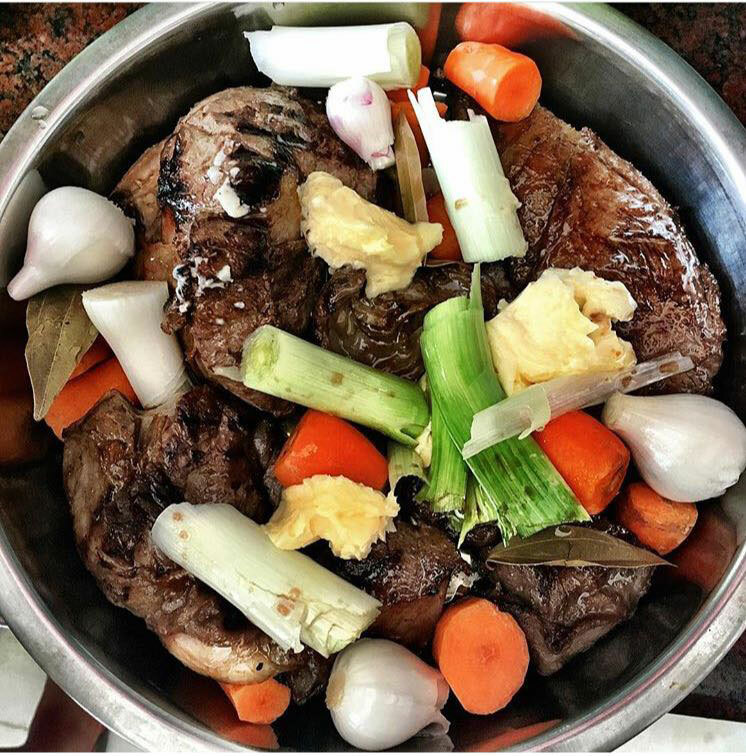 Dohkley is almost like a salad with boiled eggs, boiled meat, chilies and onions. Try it at Yeti – The Himalayan Kitchen in GK2. Smoked pork with bamboo shoot (Nagaland) is a staple of Nagaland. Bamboo shoots or ‘bastinga’ are used to compliment the rich flavors of the smoked meat. Served with the hot and tasty Raja mirchi chutney, this is one meal you don’t want to miss out on. 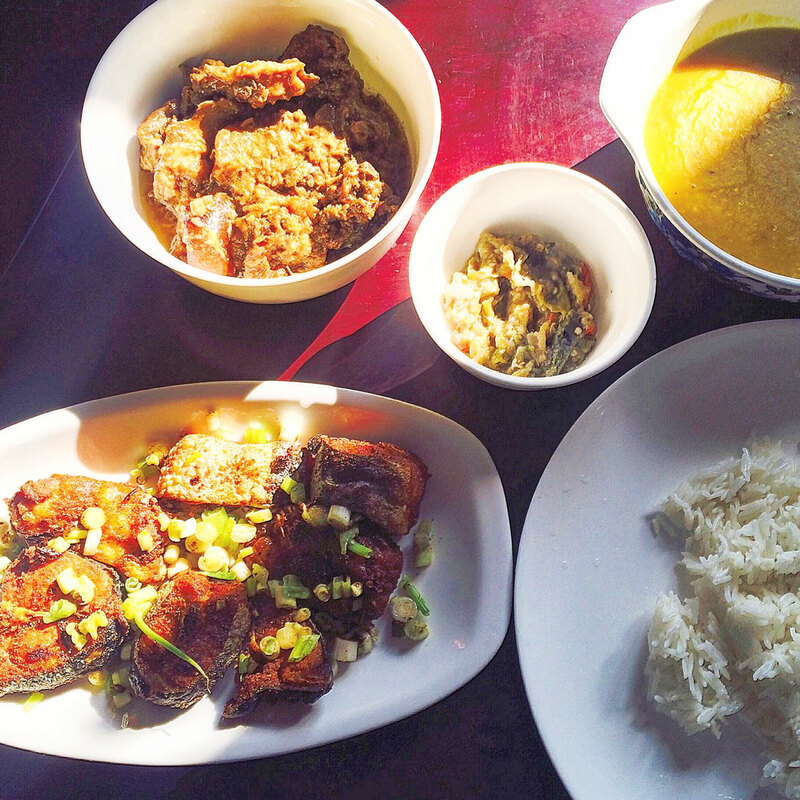 Try it at Nagaland’s Kitchen in Green Park. 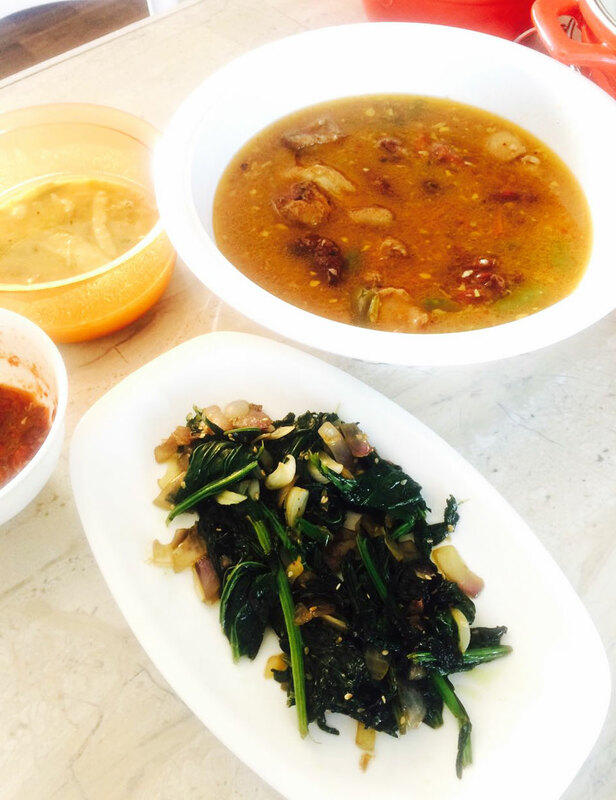 Pongsen (Nagaland) is the best kept naga food secret! Assorted meats are used in this technique where they are mixed with local naga herbs and spices and filled in the hollow of the bamboo shoot. Sealed stalks are then roasted on charoal until ready to serve. Different local sticky rice variants are also cooked the same way and results are a smoky, barbequed taste with food that has been steamed in its own juices. 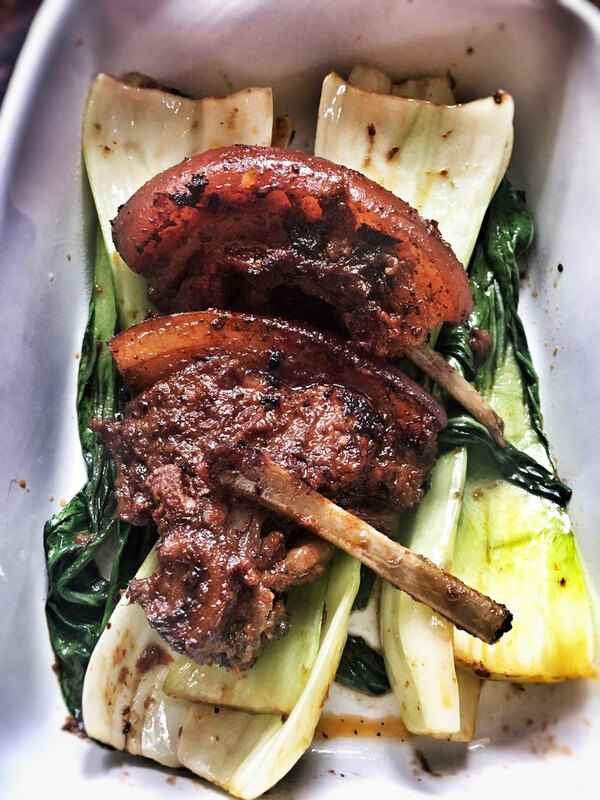 Try it at Nagaland’s Kitchen in Green Park. Tingmo and Khapse (Sikkim) Even though the North east is famous for different varieties of rice the unique bread recipes of the region borrowed from the neighbors like Nepal and Tibet often are the unsung heroes. 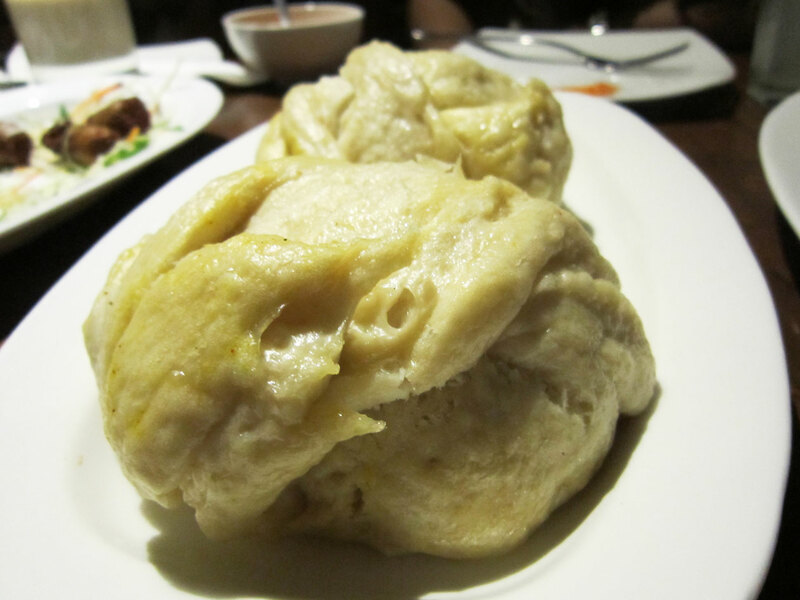 Tingmo the famous steamed dough bread, and the crispy deep fried pastry of Khapse, are especially popular in Sikkim. Try it at Yeti – The Himalayan Kitchen in GK2 or Cafe Lungta in Gurgaon. 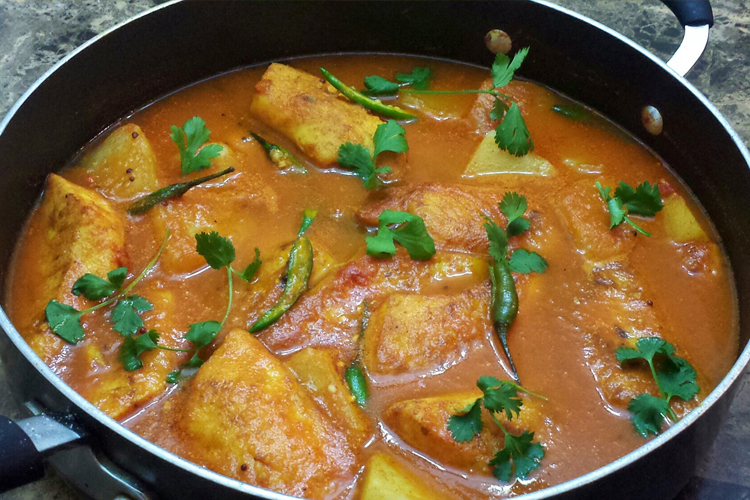 Masor Tenga (Assam) from Assam delightfully mixes local fish with a sour and flavorful curry. The souring agents vary from the humble lemon and tomato to local exotics like mangosteen and elephant apples. Try it at Jakoi in Assam Bhawan. 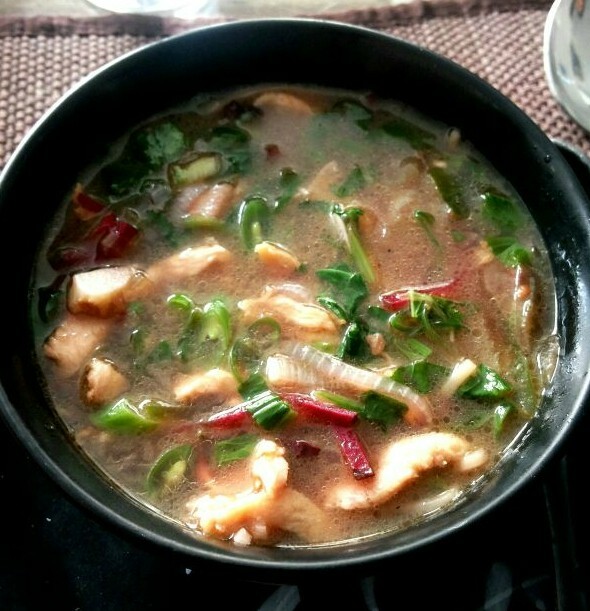 Pasa (Arunachal) is a dish made by the tai khamti tribe of Arunachal Pradesh made of raw fish that is minced and mixed with local herbs, the tails and head are roasted and pounded into a jus that is incorporated to impart a smoked flavour. 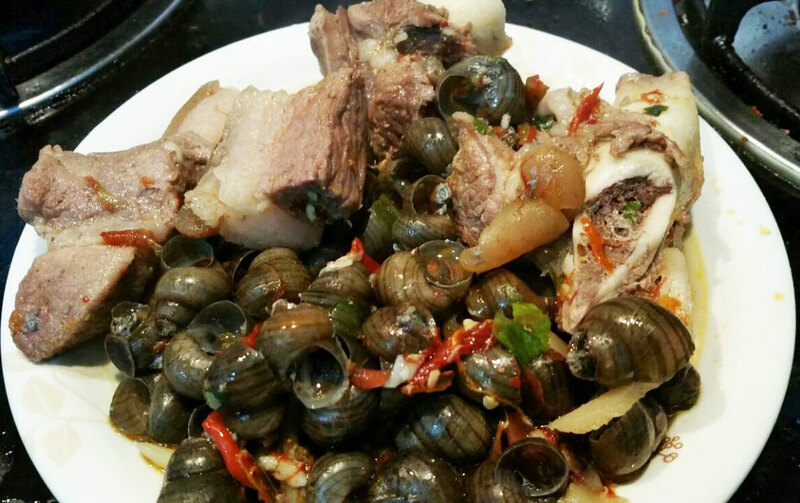 Pasa is a delicacy usually made on special occasions like weddings. 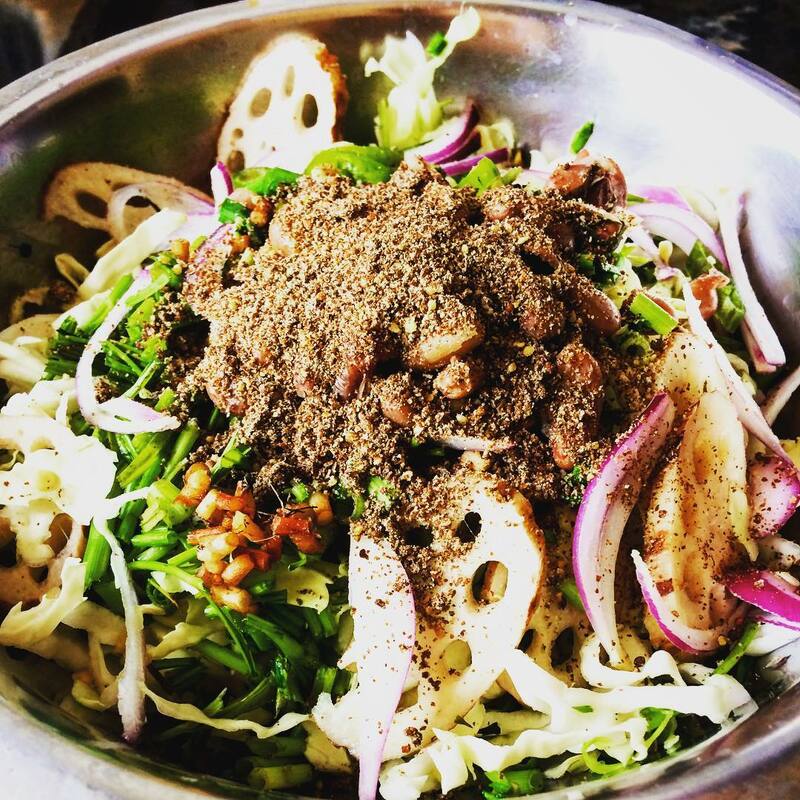 Shingju (Manipur) is a spicy delectable salad from the state of Manipur, a favorite with the Meitei tribe. 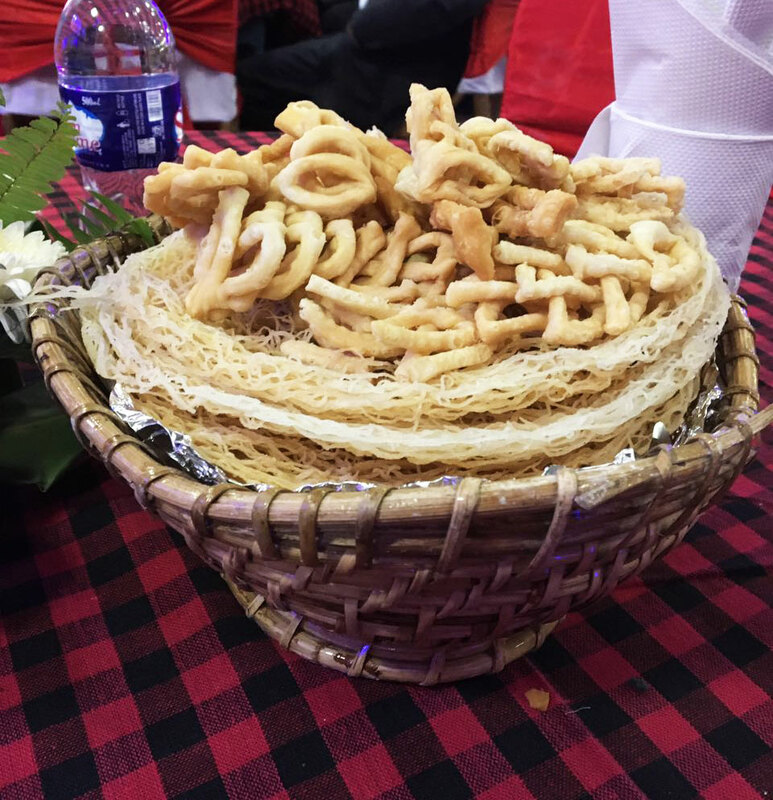 It usually incorporates local veggies like lotus root, greens, stink beans with Ngari (a fermented fish), chilies and Channa powder. It is usually consumed as a snack or as a accompaniment. Try it at Rosang Soul Food in Safdarjung. 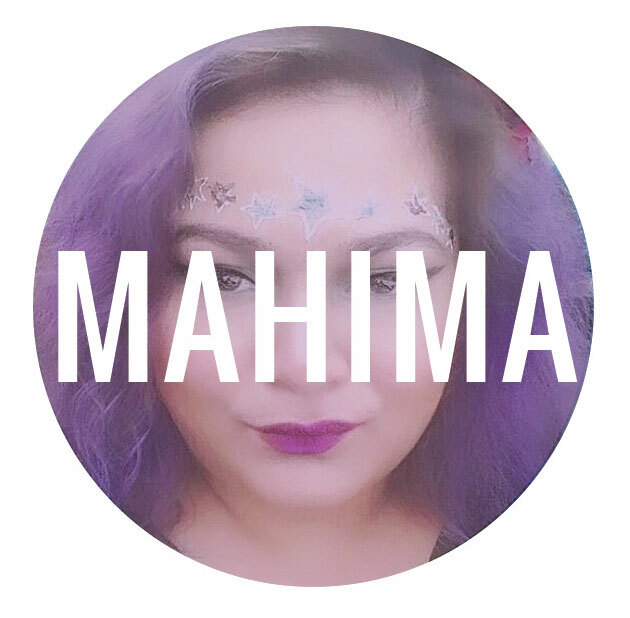 Mahima is a fashion and lifestyle stylist who enjoys nothing more than a good meal with friends. Her love of the culture, food and people of NE India make her wish she lived there.